Feileacan is a photograph by Scot Johnson which was uploaded on January 13th, 2010. 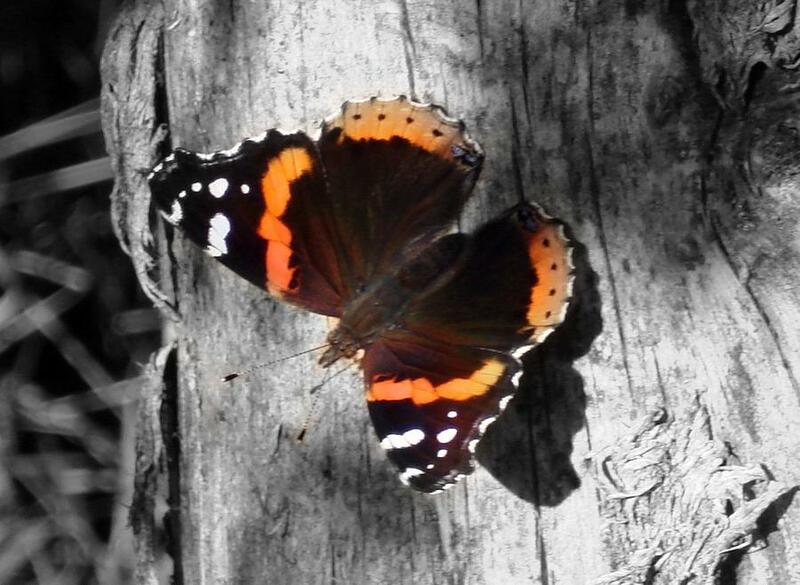 This is a photo of a butterfly that I enhansed by making the background black and white. I also tweeked a few other things to to make it pop. There are no comments for Feileacan . Click here to post the first comment.